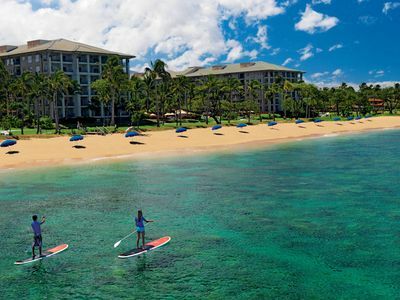 Honua Kai Beach Resort is a four star master-planned resort and the ONLY beachfront condominium built in the Kaanapali Resort area in OVER ten years. 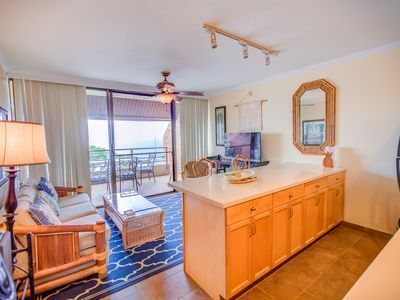 Honua Kai currently has two condominium towers with 628 units. 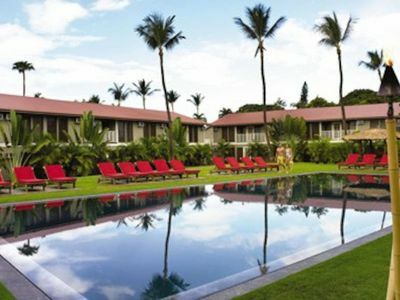 Situated on nearly forty acres of the world's most beautiful beachfront, this resort is the first to integrate all the services and amenities of a luxury resort hotel with spacious homes that seamlessly blend indoor and outdoor living and is designed to deliver a one-of-a-kind experience. 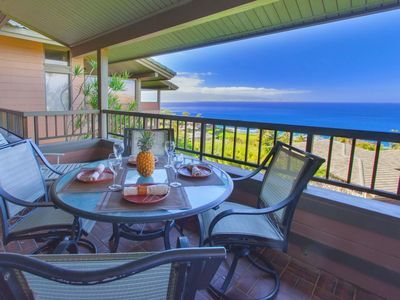 It is the perfect home base to enjoy everything the island has to offer. 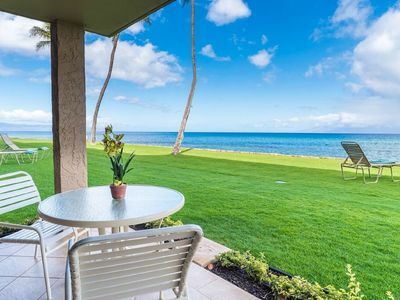 The names of the completed condominium towers at Honua Kai are Hokulani and Konea, which feature residences of impeccable luxury and comfort. 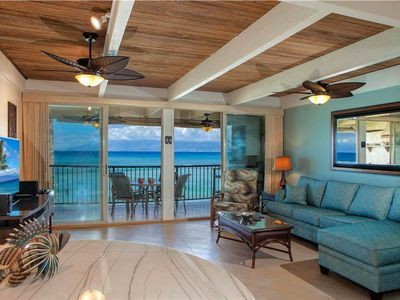 Featuring open floor plans, celebrated ocean and mountain views, premium interior appointments and spacious outdoor lanais and offering true beachfront living on one of the world’s finest beaches, Kaanapali Beach. 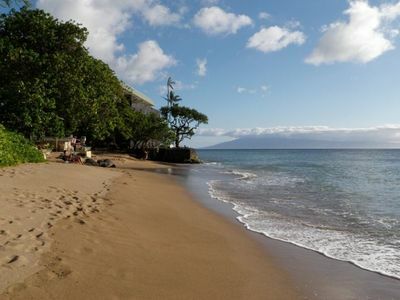 Honua Kai is located on Kaanapali Beach in Maui and is consistently rated as the number #1 beach in the world. 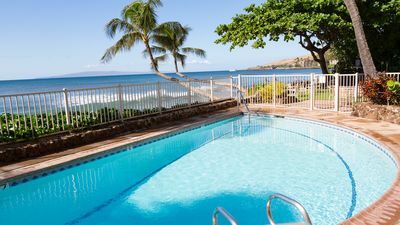 The resort is just a five minute drive to Kapalua Airport, which offers daily inter-island flights, and is just over a half hour from Kahului International Airport. 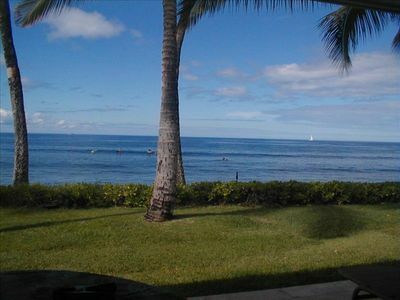 The historic town of Lahaina is a short drive away as is Whaler's Village. 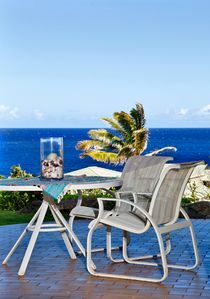 Honua Kai is a blend of contemporary with traditional island overtones, incorporating the highly desired 'island way' of seamless outdoor living. 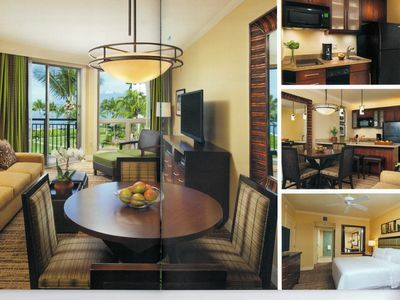 Contemporary in design, each suite features warm colors that reflecting the true Aloha spirit of Maui. 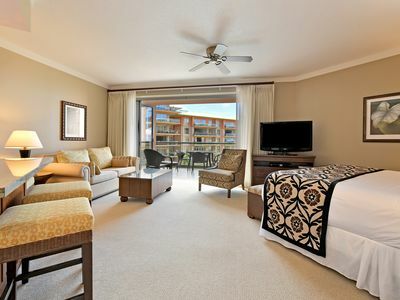 The suite is casually elegant with furnishings that reflect a balance between comfort and practicality of island living. 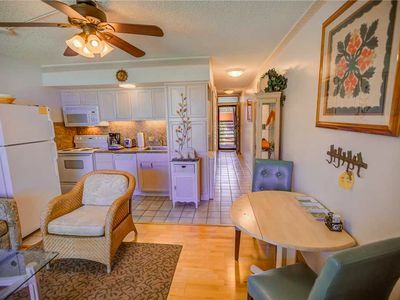 The Floor plan is light and airy with ample natural light. 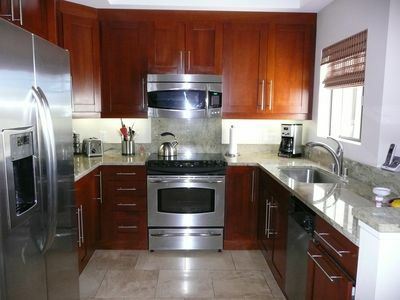 Appliances and fixtures were chosen to provide a high level of quality. 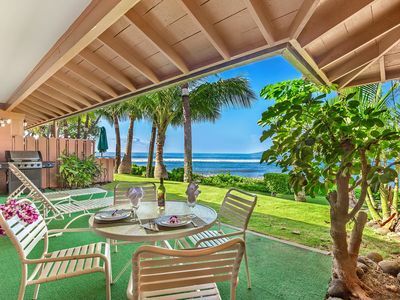 Folding Nano doors open to the spacious lanais, creating a wonderful seamless indoor outdoor space. 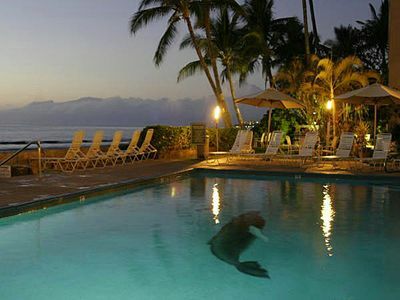 For Dining, enjoy the Duke’s Beach front restaurant or the Aina Gourmet Market who has partnered with Maui's most celebrated restaurant team, the Pacific'O Group and O'O Farm, homeowners and guests can enjoy culinary creations by Chef James MacDonald. The new Aina Gourmet Market is located in the Hokulani tower with a new innovative in-suite dining menu, exclusive to Honua Kai and features fresh ingredients from the farm's finest organically grown produce, local organic meat, and local island fish. 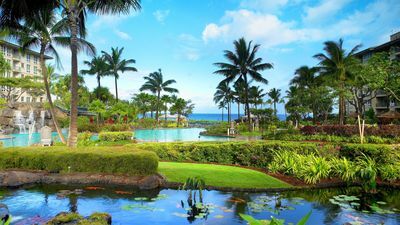 Close to Dining -Shopping - Golf in Kaanapali! Arrived April 14, 2018 ~ The room is just perfect for us. We got a studio that looks into the courtyard with the ocean beyond. And we are just across from my daughter and her family! 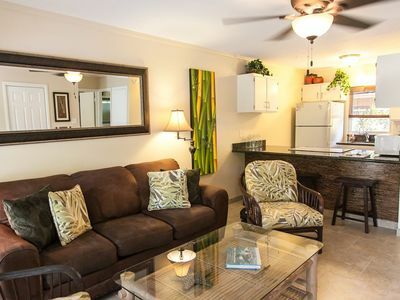 The amenities are lovely-comfortable bed, large bath, great appliances and lots of cutlery, pans, glasses, etc. Very convenient to lots of activities. ~ Leslie S.
“We are now able to confirm our anticipated construction start date of February 5, 2018. At this time, we will commence with site mobilization and construct the dust fence and construction access points. We anticipate that this work will be complete by the end of February, at which time we will commence with construction of Luana. 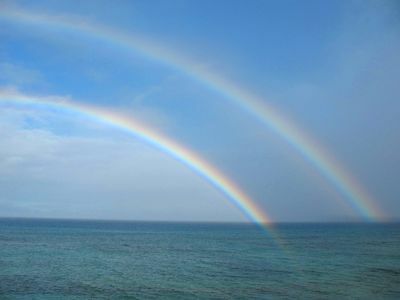 Dramatic Oceanfront 3 Bedroom - MAY JUNE DISCOUNT RATES!!!!! 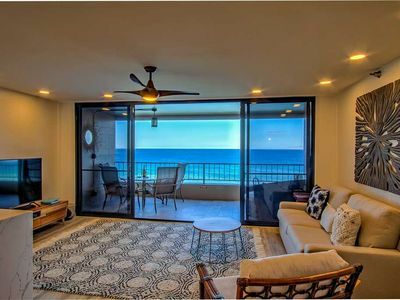 Beautiful villa features remodeled kitchen with tropical ocean and island views!